BIRTHDAY BOY: Tobi is set to have a birthday he'll never forget. THE Noosa community has shown tremendous heart and generosity this week to help bring birthday cheer to a little boy turning seven on December 1, with a big birthday bash now planned at Pomona Showgrounds. 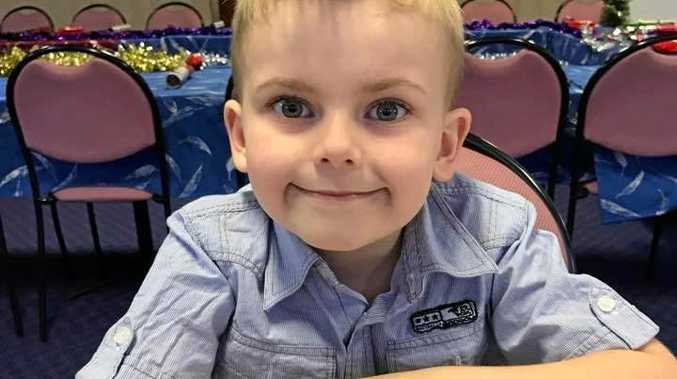 It started when a family friend posted on the Sunny Coast Community Board on Facebook on Monday, asking if anyone would be willing to send Tobi a birthday card. Tobi suffers from a number of learning difficulties including Aspergers spectrum disorder, ADHD and sensory processing disorder, so making friends is a little challenging for him. After 326 likes, 110 comments and 63 shares, Tobi might not be so lonely on his birthday after all. "It has gone a bit viral," Cooroy family friend and original poster Michelle Byers said. "It's a little overwhelming actually." The post has even attracted international attention from UK media outlet the Daily Mail. The people of the Sunshine Coast offered not only cards but presents, play dates and even suggested hosting a party. With Tobi's mother's blessing, Michelle created an event for Tobi's birthday, with donations from community members of a hired jumping castle, a race car, a person dressing up as superman and more. Michelle said she wanted to help Tobi and his family feel special on his birthday, as his mother has had a tough time raising him on her own. "It's been heartbreaking watching, because she's struggled with him. She's been a single parent for the majority of the time," Michelle said. "She's posted before about kids not turning up or not RSVPing to birthday parties. "It was really disheartening. This kid deserves happiness." 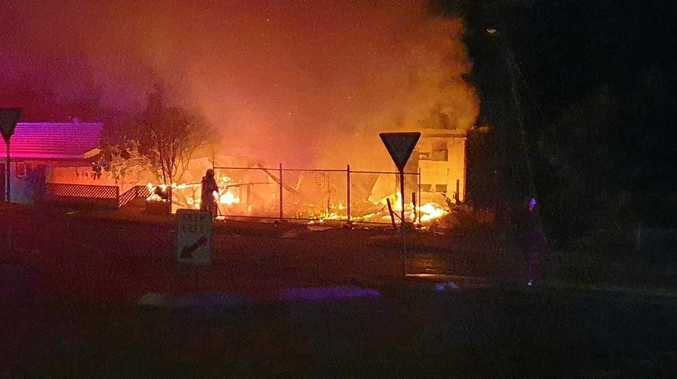 After discussions with the Pomona Showgrounds committee, Michelle said they had offered the use of the site for free with guests attending covered by the showgrounds' insurance. Michelle said she wanted Tobi's birthday party, to be held on December 10, to be a "celebration of diversity". "The party, although for Tobi's birthday, will not be just about or for him," she said. "It will be for all kids who don't get to have parties or invited to them. "Let's make this a celebration where we can all celebrate as one." In the meantime, community members can send birthday cards to Tobi at Michelle's address, C/O 2A Kauri St, Cooroy Qld 4563. "I think the postie won't know what hit him."